TCA peel for blemish free skin! Do you want a blemish free and radiant looking skin faster? Dr. Kouroche Amini at KA Surgery can help you achieve it through effective and medically approved TCA Peels. Dark spots, sun damage, liver spots and other skin conditions can be dealt with by TCA Peels. TCA peel transformations are noticeable and benefit your skin, making it look healthier, younger and flawless. If you are considering chemical peel treatment, a TCA peel will provide you accomplish within minutes with lighter looking and glowing skin. TCA basically is a power packed formula for reversing the signs of sun damage and ageing. It even exfoliates surface of the skin, improving the overall quality. There are several causes that contribute to dull, damaged and less attractive skin. *Application of TCA peel may cause discomfort and irritation for some time. 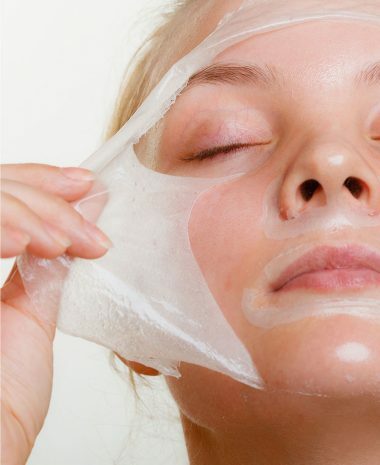 Chemical peels, when used carelessly and without expert supervision, can cause serious damage to the skin. Percentage of skin damage, the area to be treated, number sittings, are a few factors that contribute to the overall costing of chemical peels. Based on case to case, Dr. Kouroche Amini will be the best person to provide an estimate during consultation.